But that’s only because I haven’t had an anniversary yet. 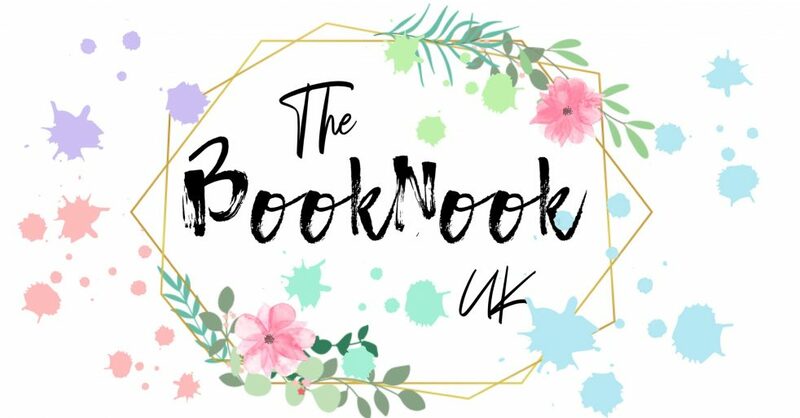 The BookNook UK will turn a grand total of 1 year old on the 25th March. That’s only 6 days after my own birthday where I turn *mumbles* 3jhjfhfjghfgkjhjh4hjkxhjfhjkhf. I have considered what I’ll be doing for the blog’s anniversary in terms of a blog post. Something un-originally entitled ‘Blogversary’ no doubt with some reflection on the year gone past but as always, content is subject to change as life is subject to change. As for a giveaway? I have an idea yes. For my *actual* birthday in March my husband is gifting me the MasterClass run by Neil Gaiman. Because my husband knows how much I love Neil Gaiman. (I also love my husband). Because we are fortunate that we are in a position where we can afford this kind of thing and because I know not everyone is – I want to pay it forward. My giveaway will be gifting a MasterClass to someone. It doesn’t have to be run by Neil Gaiman but because this is a book blog, I want it to be one of the writing classes. Considering as there are classes with James Patterson, Judy Blume, R.L. Stone, Dan Brown and Margaret Atwood, I think there’s plenty of awesome choices in which to make a selection. I’ve not done a giveaway before and so need to look into it and also how people go about organising it, choosing someone etc. If anyone at all can help me out with some pointers it would be greatly appreciated! Kelly @ Another Book in the Wall has announced a new project that is all about The Value of Teen Voices in the Book Blogging Community. Read her post to learn all about it and also the value that teen bloggers hold. Jenn @ Jenniely invites a new blogger to discuss their take on Balancing College Life and Blogging with some handy tips on how to achieve success. Hamad @ The Book Prescription answers the question: How Do You Read So Much? and tells us exactly how he does it. Honestly, the principle he uses of 50-10 is one I have to try! 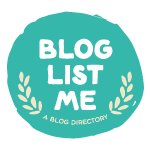 Camilla @ The Reader in the Attic has also launched a new project called The Bloggers in the Attic and its all about bringing bloggers together to discuss a common topic. The Orangutan Librarian talks about a topic that is mega close to my heart – fairy tales! She has explained the reasons why she adores them so much in the post In Defence of Fairy Tales. Have you guys ever hosted (or plan to host) a giveaway for a blog anniversary? Do you even celebrate your blog anniversary? Do you do something other than a giveaway? Hints, tips and advice all welcome and I have a notebook handy to steal your ideas. I mean, to learn from you in a wholesome way. Until next week when it’s all about taking a break from blogging and what can be learnt from it. I’m going to be very beady eyed and watch how you do your giveaway… don’t be alarmed if mine looks suspiciously similarly done/ worded. It’s pure coincidence….. ahem. HAHAHA, happy to be your model / test subject! I didn’t do anything for my blog’s anniversary, cause it caught me completely by surprise. I had no idea it’d already been a year! Maybe I’ll do something for the next one, if I remember it. Your giveaway idea is so wonderful, that’s so generous of you ❤️ I’ve done a couple of giveaways for books on Twitter, but they’ve been basic RT to enter ones, so I don’t think that’s very helpful information. I think a lot of people use rafflecopter for blog giveaways though! I’ve seen rafflecopter pop up a few places so it’s definitely something I’m going to look into. I like the idea of giveaways and thought I’d just go for it! I was just thinking about how to celebrate my blog’s anniversary and I have no idea! It’s at some point in April, so I guess I have some time to figure it out! You’ve definitely got time! I need to look up giveaways because I’ve got no clue. Wish me luck! Never done giveaway either. I’m not a great help here, I’m afraid. Hahaha! That’s ok, I’m planning on using the power of Google!